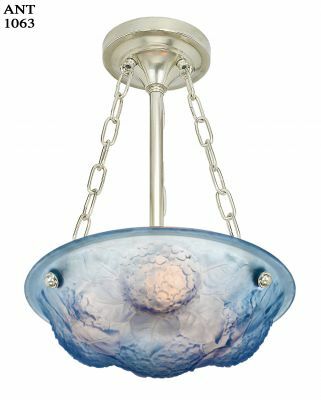 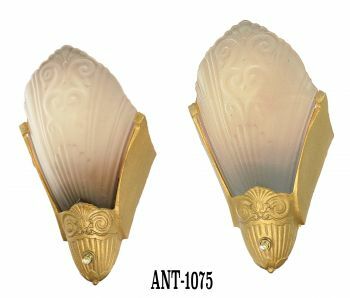 The shade offered is opal white glass. 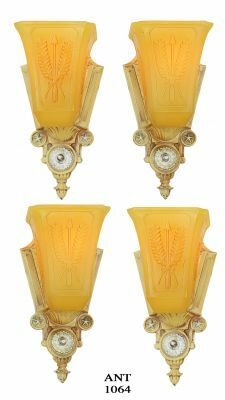 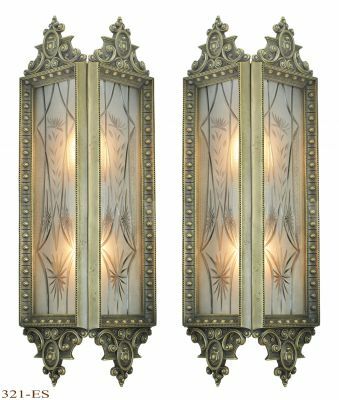 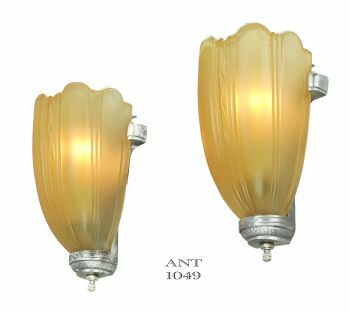 Streamline Porcelain Wall Sconces were very popular in homes in the Deco era of 1925 to 1940, the most popular of which was Porcelier. 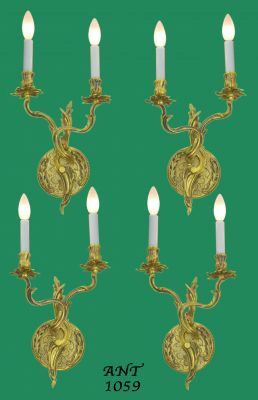 Porcelier offered many porcelain products, including lighting. 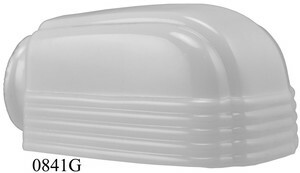 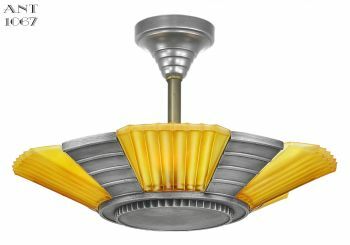 These reproduction Streamline Deco shades will look great in your bathroom or kitchen. 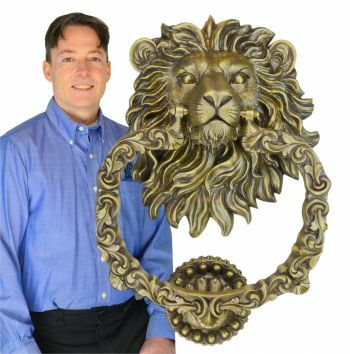 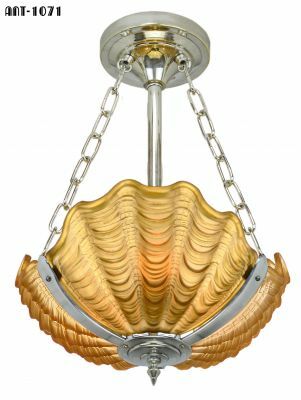 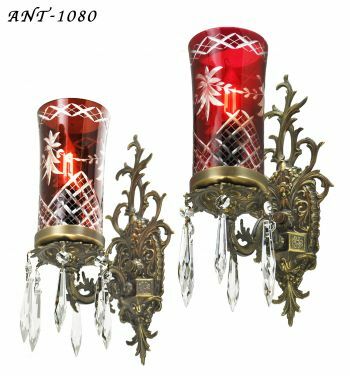 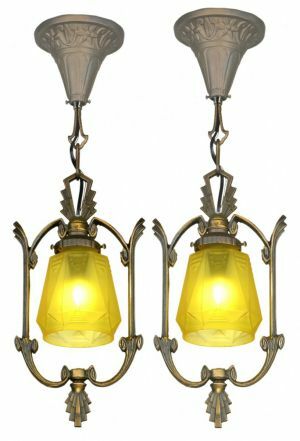 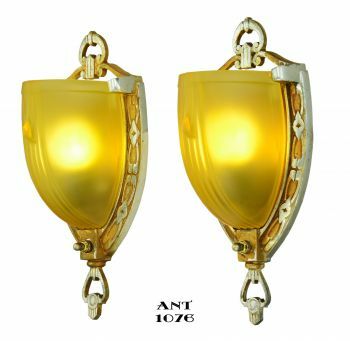 We've also seen them used on gooseneck lamps, or bedside clip-on reading lights. 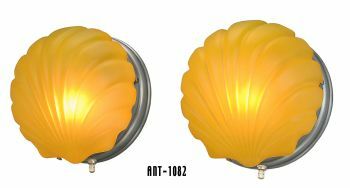 Fits 2 ¼" fitter size lights. 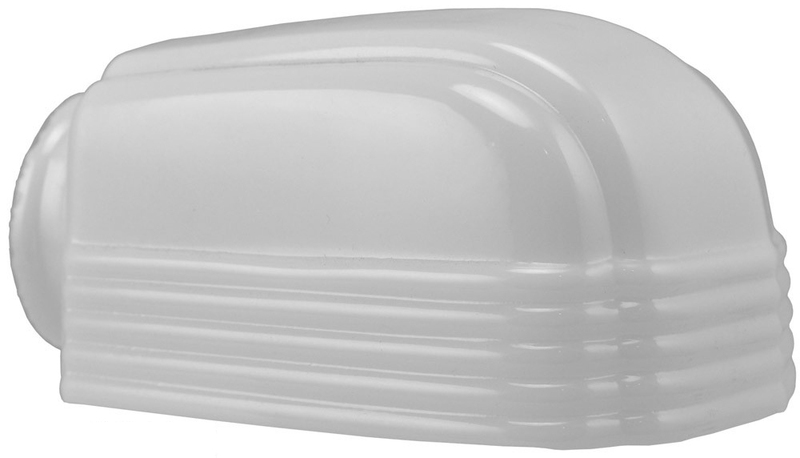 Width: 4 3⁄8" at widest. 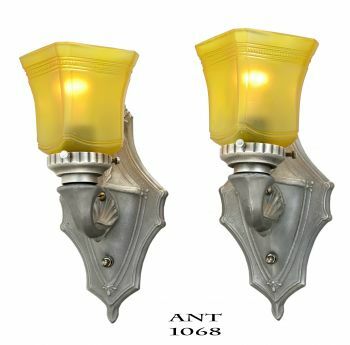 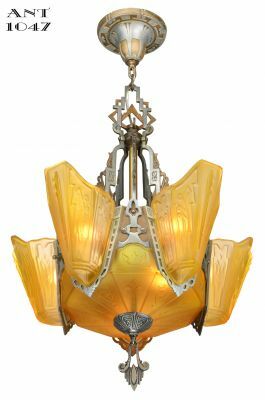 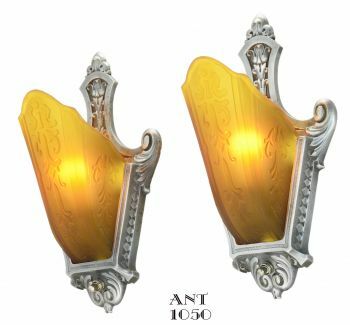 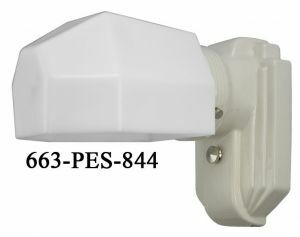 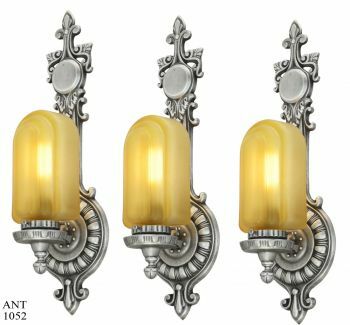 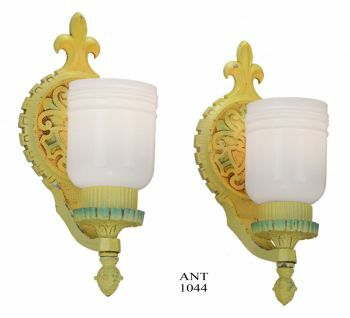 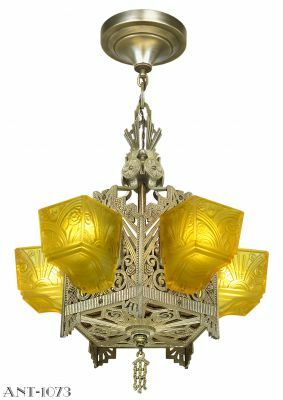 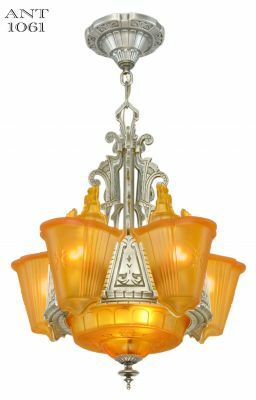 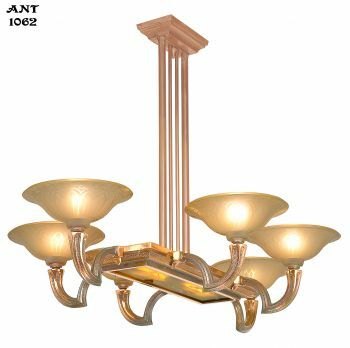 To see this shade on a reproduction light sconce, see 663-PES. 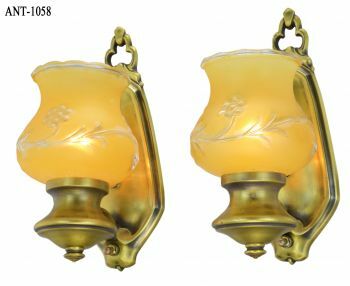 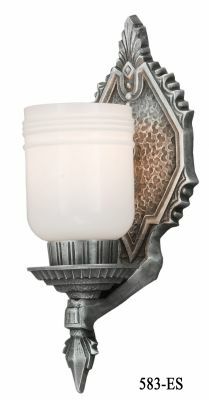 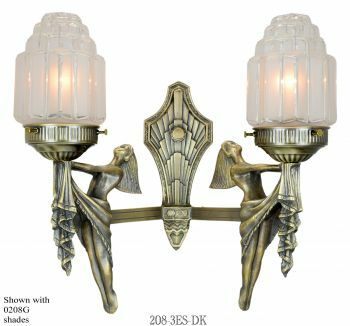 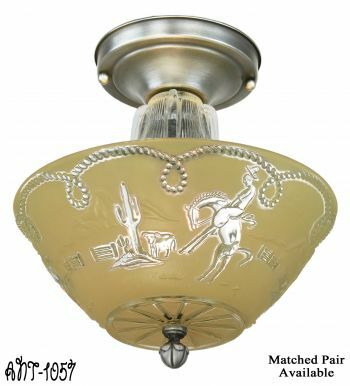 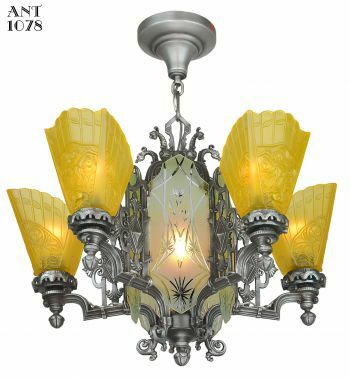 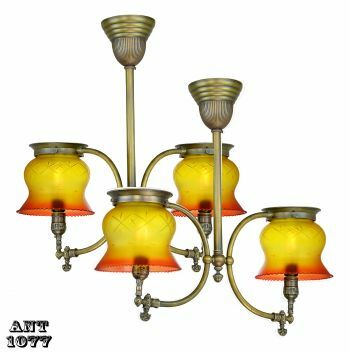 With this shade, the sconce and shade are part number 663-PES-841. 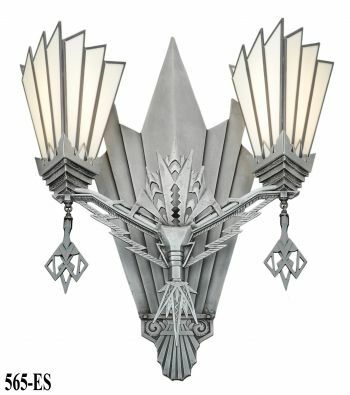 See our matching Streamline porcelain ceiling lights.